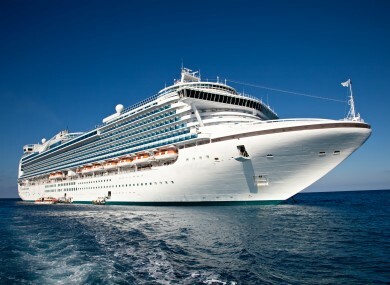 A 65-YEAR-old British woman has told police in Portugal’s Madeira Islands she tried to swim out to her passing cruise ship in the mistaken belief that her husband was on board. She was rescued by fishermen after four hours in the sea. Susan Brown told maritime police that she and her husband had decided on Saturday to fly home early from their cruise aboard the Marco Polo which had stopped over that day in Madeira, Felix Marques, harbour captain at Madeira’s Funchal port, said. However, Marques said Brown told police she later lost sight of her husband at Funchal airport after they argued and was “feeling desperate”. The sea temperature in the archipelago off northwest Africa was 18 degrees Celsius. She was taken to hospital with advanced hypothermia and was later moved to a psychiatric ward, Marques said. Email “Woman rescued after trying to swim to cruise ship”. Feedback on “Woman rescued after trying to swim to cruise ship”.